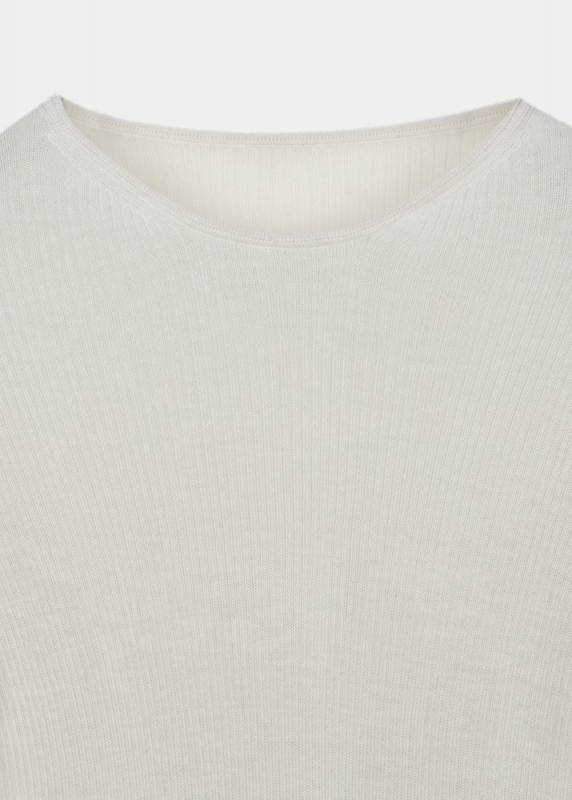 MADIGAN is a luxurious everyday piece finished in a unique cashmere and linen blend that is warm and breathable. 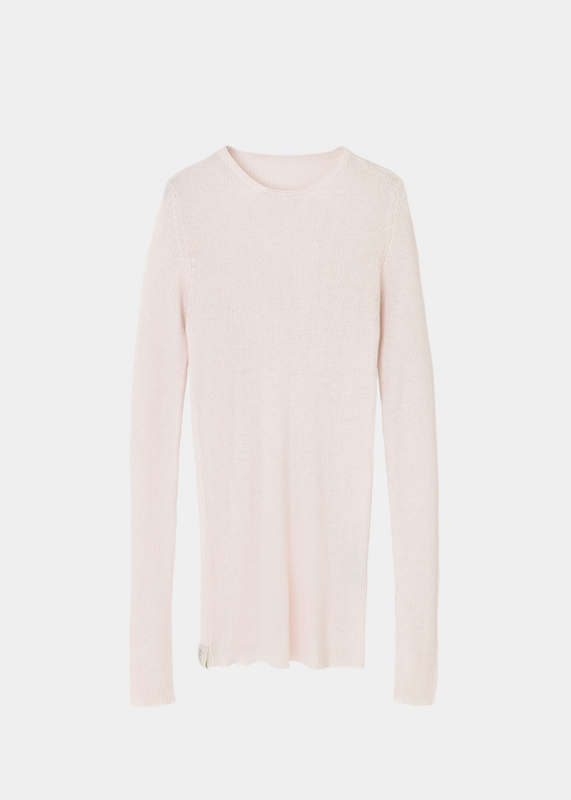 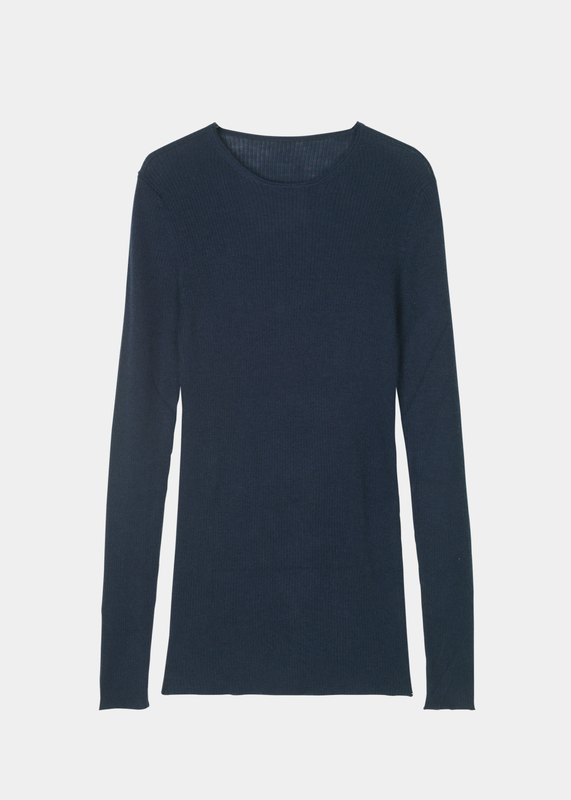 Ideal for layering when the temperature drops, MADIGAN is a cashmere essential that you will never want to be without. 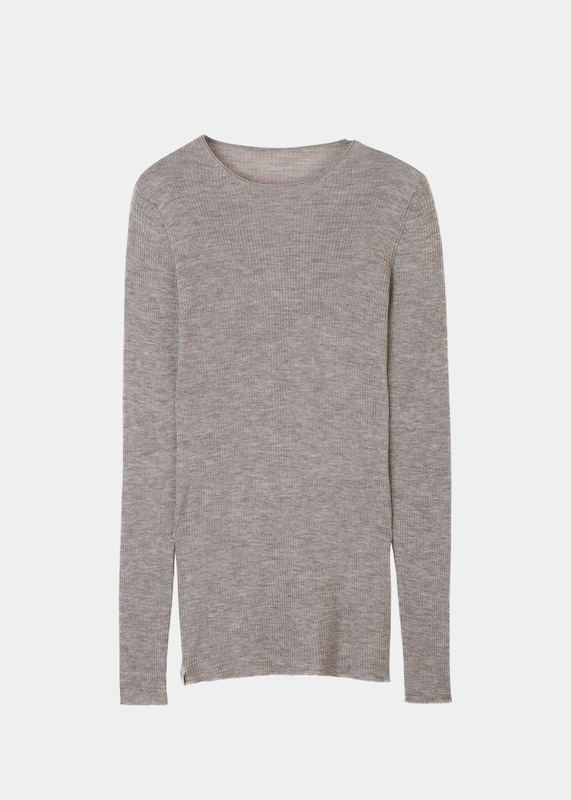 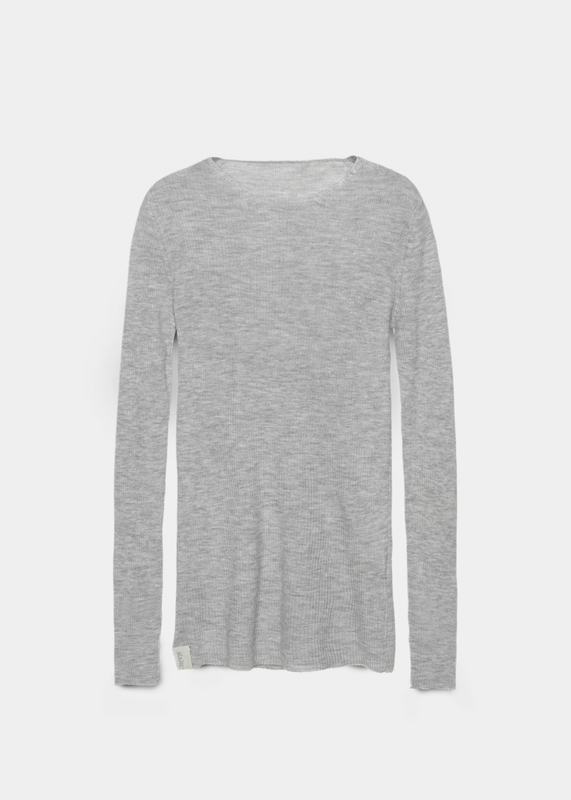 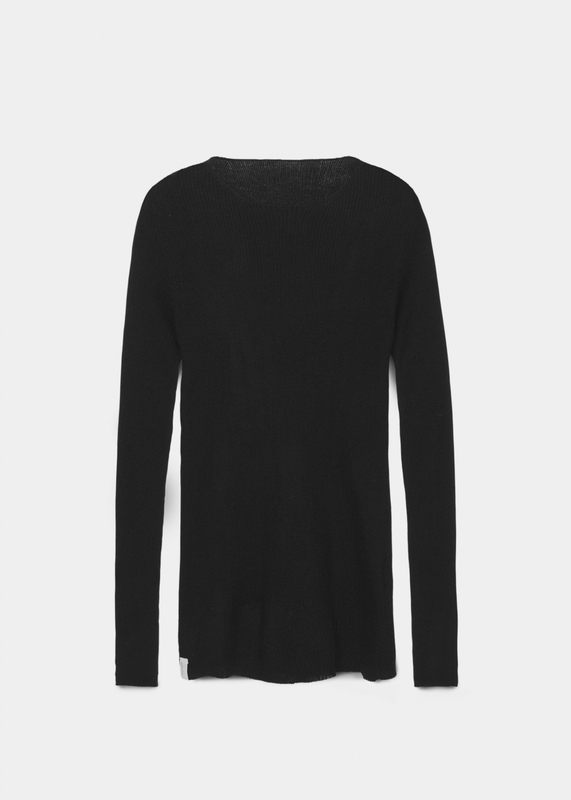 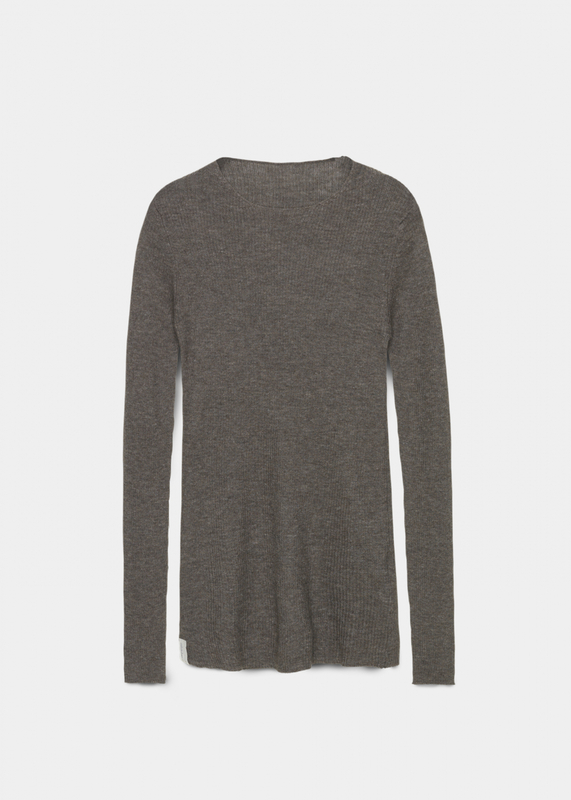 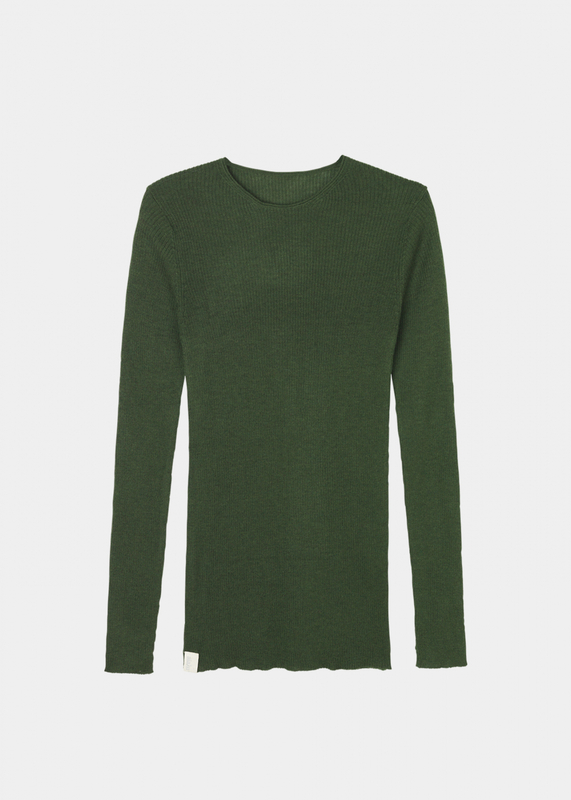 Basic slim fitted tee with long sleeves in a delicate and super soft rib quality. 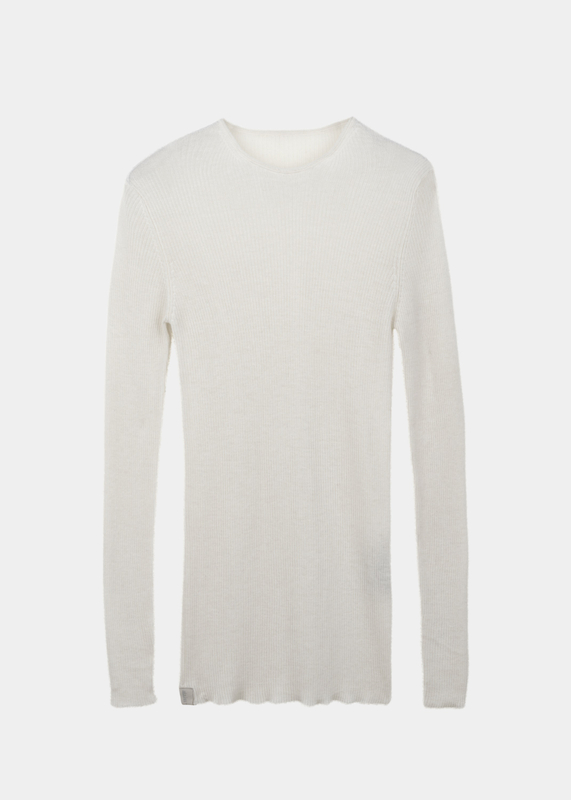 60% cashmere & 40% linen blend. 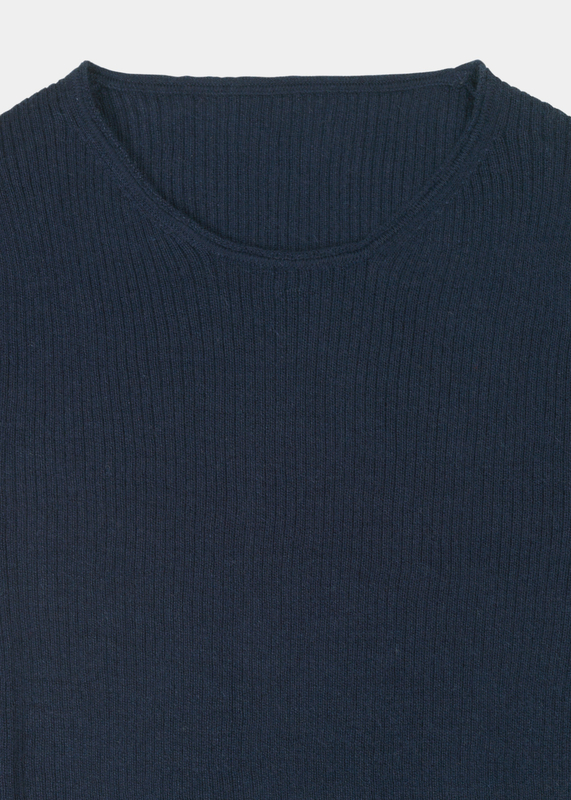 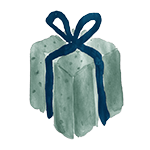 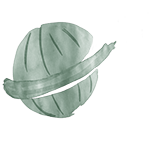 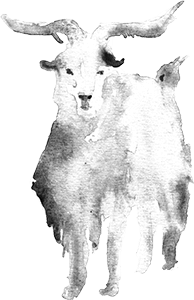 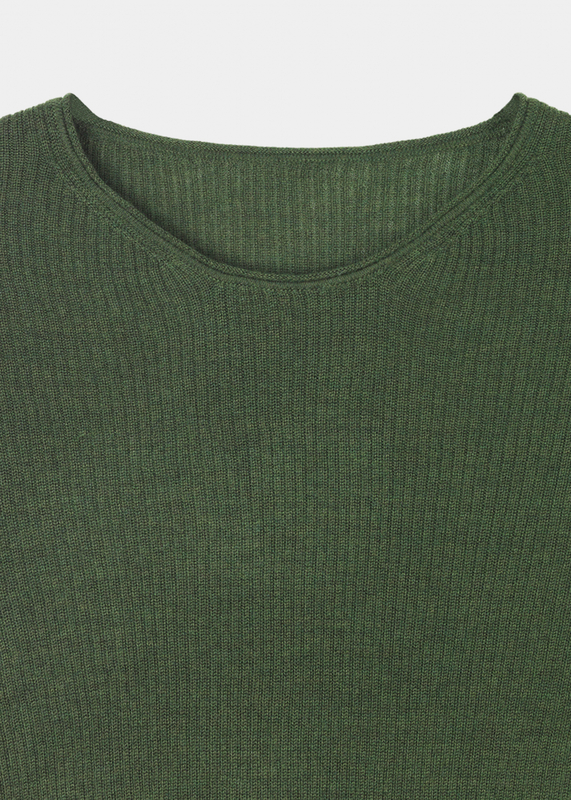 Our cashmere essentials have the durability of the linen and softness of the cashmere, knittet in Nepal.  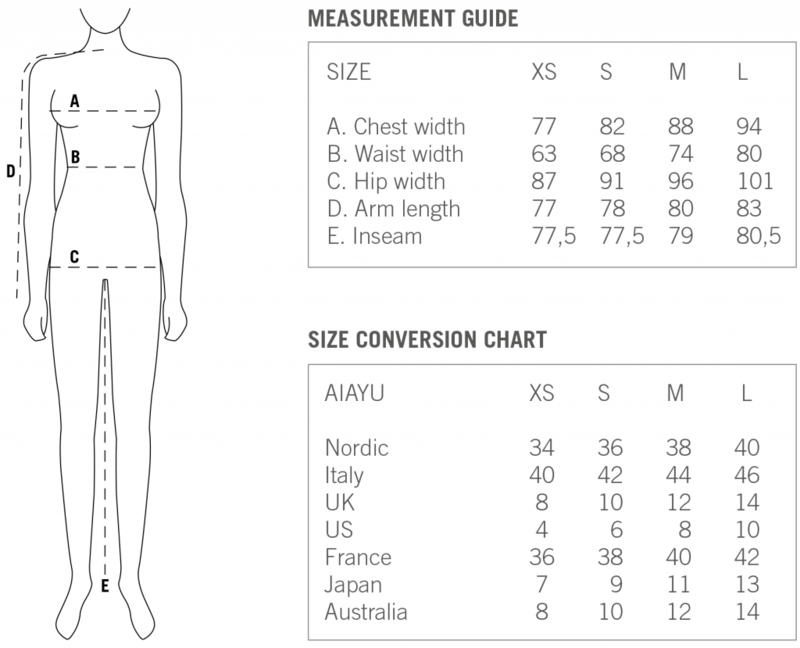 For more information on aiayu cashmere see CARE.